Life Under Florida’s 3rd Grade Mandatory Retention Regime. Tell your stories! 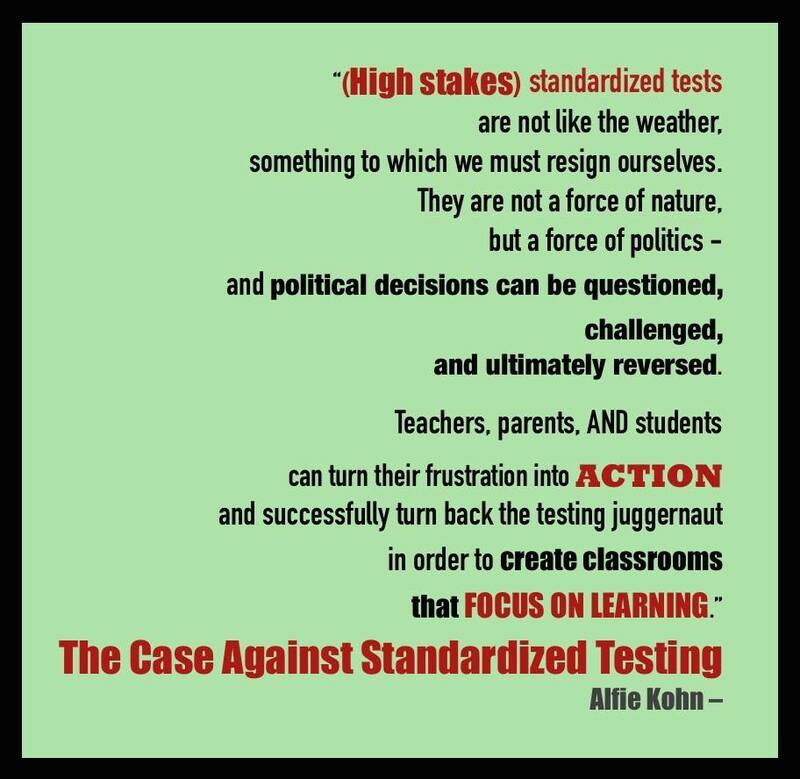 In spite of decades of reliable research that mandatory third grade retention borders on education malpractice, Florida remains one of just 14 states still practicing mandatory third grade retention as a consequence of failing a single test, even for proficient readers. Your help is needed to get this bad law off the books so that schools can more effectively meet children’s real educational needs. At 4:00PM on Tuesday, March 21, Florida’s Senate Education Committee will workshop a series of proposed bills. Among them will be SB1280. 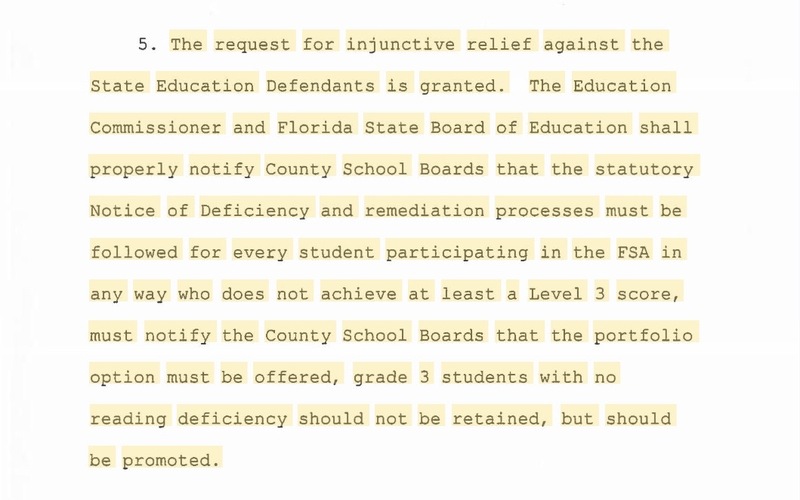 This bill is proposed by Sen. Jose Javier Rodriquez (companion HB131, Rep. John Cortes) and would remove mandatory 3rd grade retention from Florida statutes. You can read the full text of SB1280/HB131 here. Laura Jimenez, Legislative Assistant to Sen. Rodriquez is asking for input from families on how current law has impacted their children in the third grade. 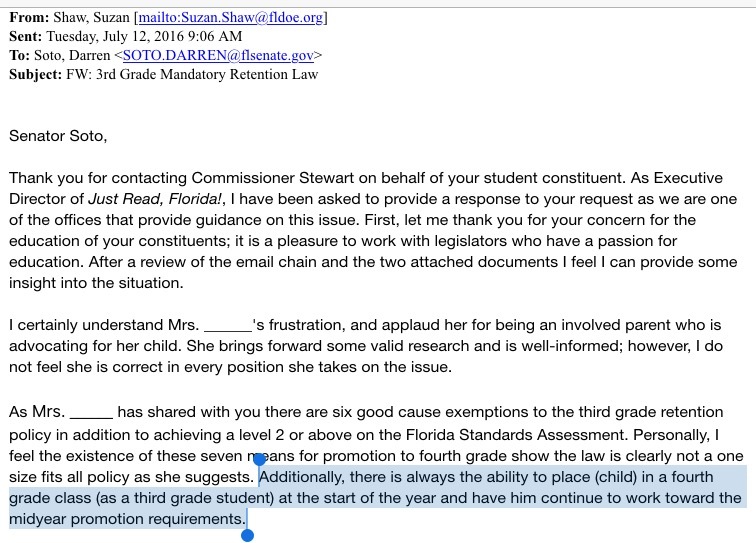 It is imperative that they hear from families who have been affected by mandatory third grade retention. Please share your personal stories and why you would support SB1280 to remove this punitive practice. Please send the facts of your 8-yr old children’s experience in school, under the year-long threat of mandatory retention. We hope that educators will also share their professional input with legislators as to how this law has affected their students. REALITY-CHECK: Parents must proactively un-stack the deck! In the COMMITTEE MEETING EXPANDED AGENDA, there are 17 separate bills being discussed and SB1280 is the last agenda item. We anticipate that few may be allowed to give public comments. Therefore, it is IMPERATIVE that you email your personal stories to the committee this weekend. It will be interesting to see who is allowed to comment. This is a critical request for action. It’s not just the children who face retention who are affected by this law. Mandatory 3rd Grade Retention is the muscle behind the Jeb Bush’s A+ Plan. ALL children in school today are affected by it. Do all parents understand that? 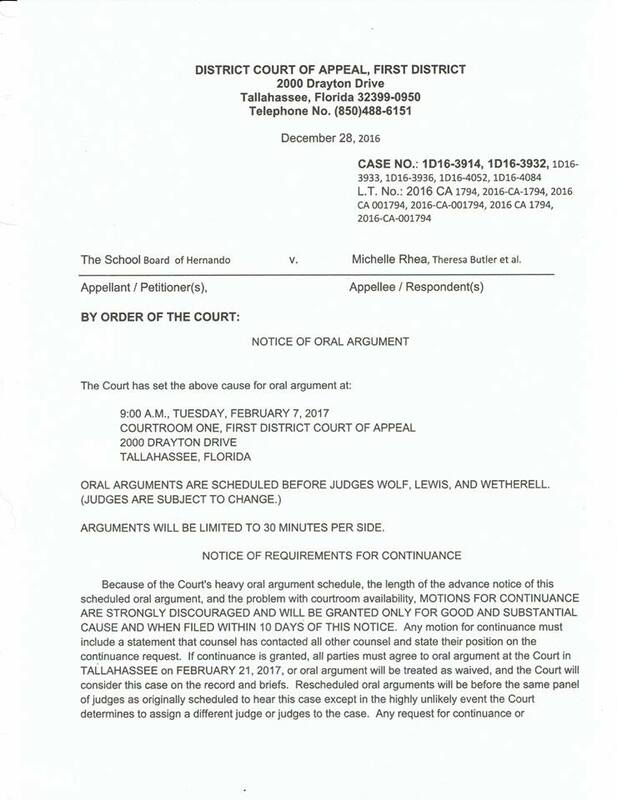 If your child is now past the third grade, this is your opportunity to share your children’s stories of public shaming, humiliation, unnecessary retention and remediation, bullying and intimidation and most importantly, education malpractice as a result of this poor law, which does little to genuinely help children and punishes them for failing a single test. Action must be taken by noon, Monday March 20th to give staff time to compile them to use as an introduction to SB1280 when it comes up for discussion. 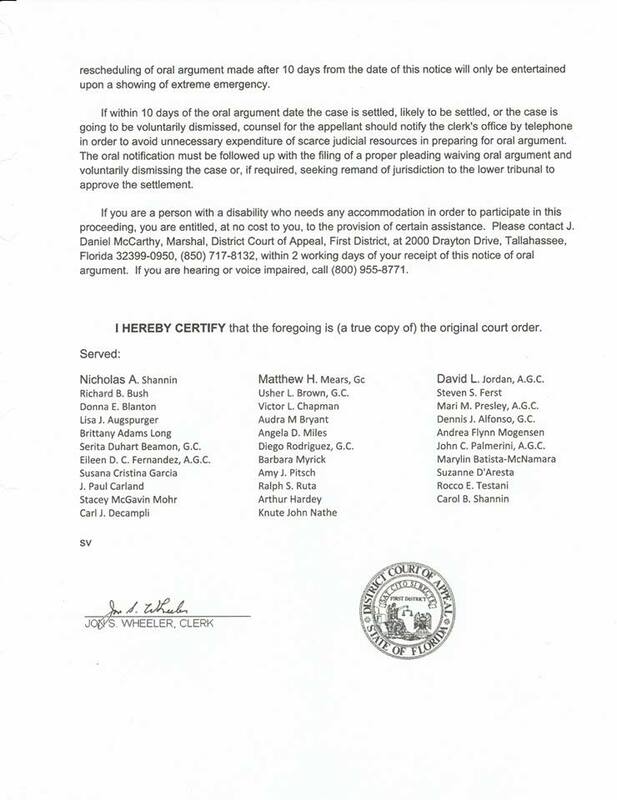 Plaintiffs from the Third Grade Retention Lawsuit are working on a statement to be read on their behalf, and public participation here is crucial. Please attach any study (see links below) disputing the benefit of grade retention, such as the recently published longitudinal study conducted by Dr. Kathleen Jasper which tracked 23,000 students from 2003/4 to 2013/14 in a single school district in Florida. Send your e-mail to Laura Jimenez and the Senate Education Committee today and ALSO give the committee a call on Monday. 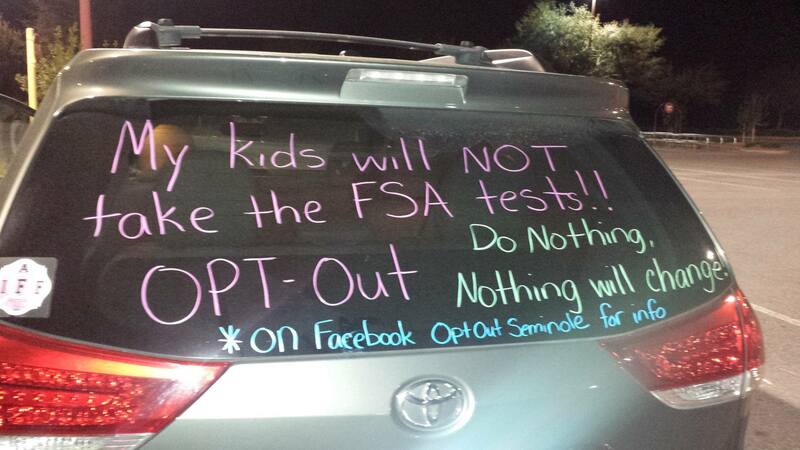 Please check for updates next week at The Opt Out Florida Network. We will post the link to the Florida Channel‘s Live-Streaming of this workshop and will host live discussion. 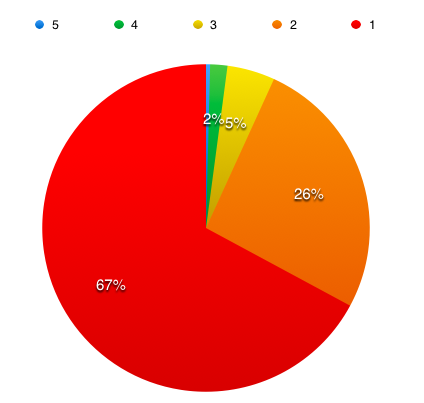 To help our elected officials to better understand the damaging effects of grade retention, below are links to notable research on the practice of third grade retention that you can share with them. You should be able to copy/paste them directly into your e-mail.